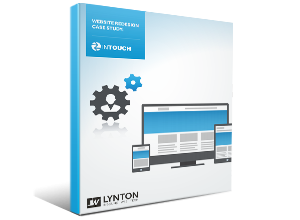 Thanks for downloading our case study on a worldwide health club software company's website redesign. To view the case study now and learn how we helped increase their conversions and modernize their website, click here. Looking for other website examples? Check out our inbound website portfolio for even more website redesign success stories.